1. SAME is a part of the InterGlobe Group which is a leading Indian travel, hospitality and aviation corporate, and also the promoter of IndiGo Airlines, Indiaâ€™s largest airline. 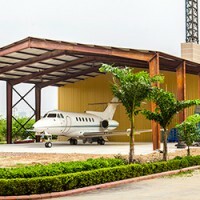 A Hawker HS125-700 aircraft, a modern business jet with most of the advanced systems and integrated avionics, and a fully equipped hangar, ideal for imparting practical and in-house on the job training. 3. 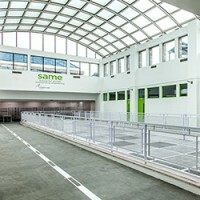 SAME will arrange for its students to receive exposure to airline maintenance practices in a live environment. 4. 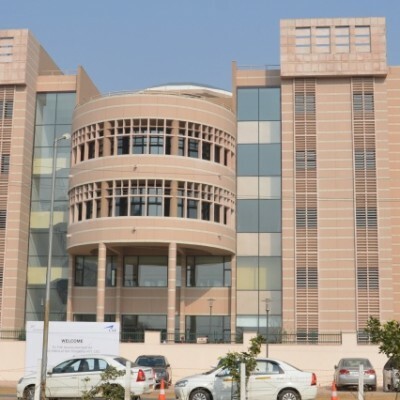 SAME will arrange for its students to receive exposure to A320 full-flight Simulators at CSTPL, an InterGlobe Group company also located at SAMEâ€™s premises. 5. 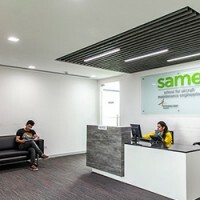 SAME will offer all assistance to its students in obtaining employment, including in InterGlobe Group companies, provided students meet their relevant selection criteria. Eligibility Criteria: HSC/10+2(PCM)pass with 50% & must go through selection process of SAME(entrance test). Be the first to review School for Aircraft Maintenance Engineering (SAME)!